← Big News! I’m on Patreon! 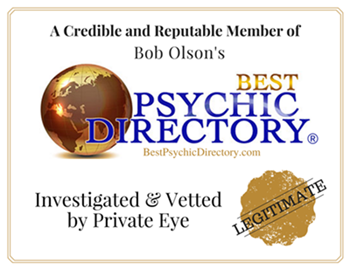 This entry was posted in coaching, Intuition, mediumship, News, spirituality and tagged BlogTalkRadio, expectations, grief, healing, intuition, letting go, mediumship, messages from the other side, News, Patreon, radio show, readings. Bookmark the permalink.